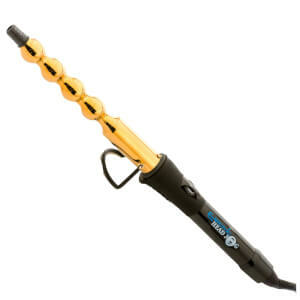 The Feel the Heat Intelligent Digital Argan Beach Curls Wand from Diva Professional is the perfect curling companion for all hair types. Give yourself loose random beach waves with the Argan Oil infused Beach Curls wand, for sleek and silky waves that look and feel much healthier compared to using other heated styling wands. - Bobble and dipped wand for random, loose waves. 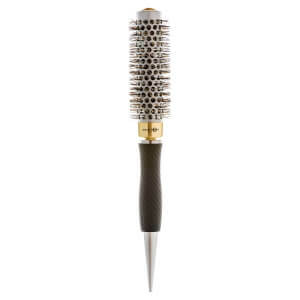 Receive a FREE Head Jog 117 Gold Thermal Ceramic Radial Hair Brush - 25mm when you buy selected Head Jog products.Complimentary gift will be awarded at the basket. Offer valid for a limited time only, while stocks last.